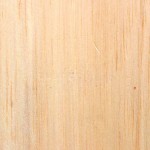 Description of wood: Sapwood very wide and greyish white or oatmeal in colour. 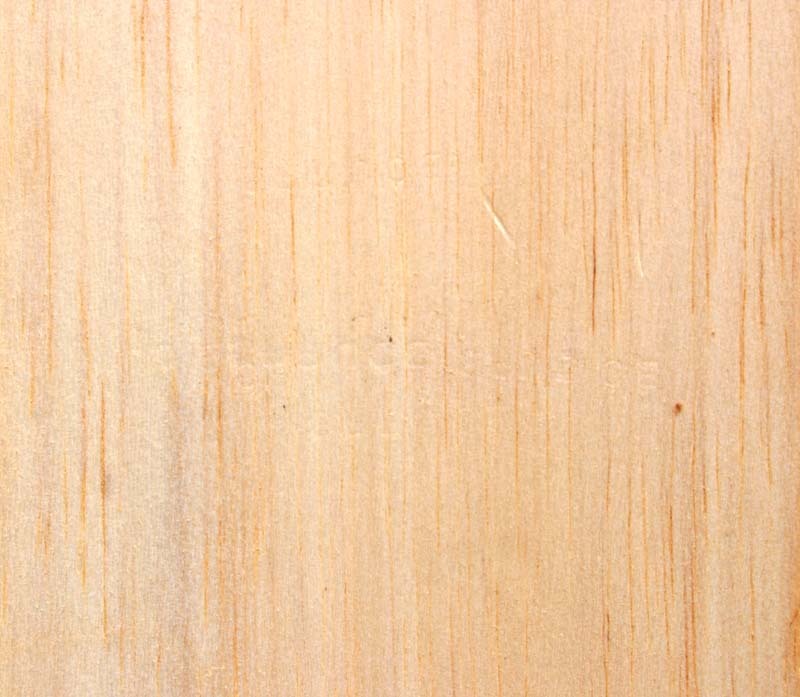 Heartwood pinkish brown and considerably weaker in strength than the sapwood. Texture coarse but even. Grain usually straight. Workability: Soft nature dictates careful handling. Easy to work if very sharp thin edged tools are used to avoid crushing of the wood. Glues satisfactorily. Too soft for nails and screws. Unsuitable for steam bending as buckles. Has high insulating value against heat and sound transference.